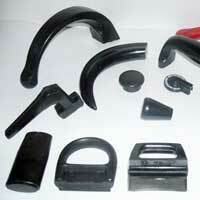 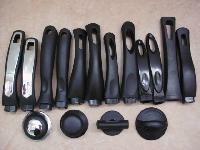 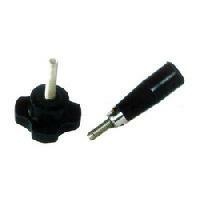 We have various range of bakelite handles and knobs for cooker, frying pan and lots of household items. 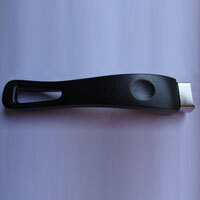 We can make design, logo, brand name as per customer requirements. 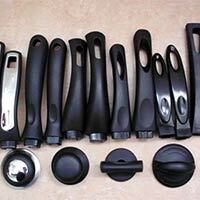 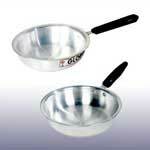 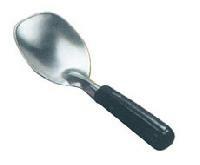 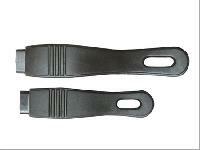 I am a manufacturer of bakelite handles of all types of utensils. 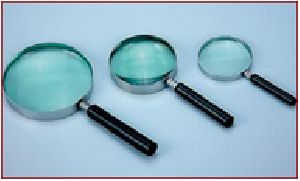 These hand held Bakelite Handle Magnifier having Spherical Double Convex glass lens mounted in chromium plated brass ring with bakelite handle, specially manufactured for export purpose. 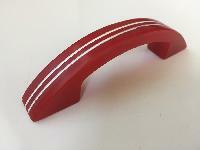 We are offering ICECREAM SPADE BAKELITE HANDLE. 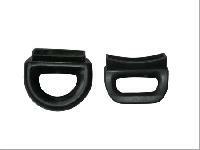 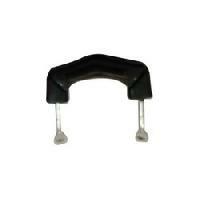 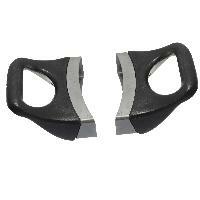 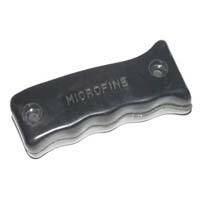 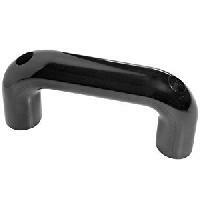 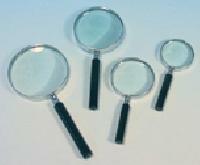 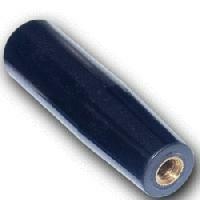 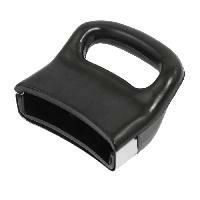 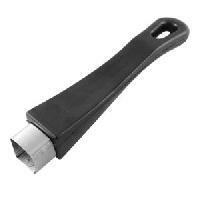 We are offering magnifier bakelite handle. 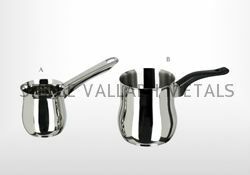 We manufacture handles for inner lid pressure cookers as of now but in near future we are expanding to other items also.we use high quality raw material with state of the art machinery and equipments thereby giving good results .satisfaction of our customers is our major priority. 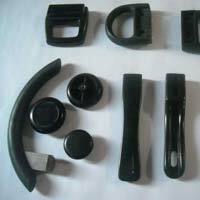 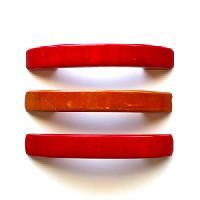 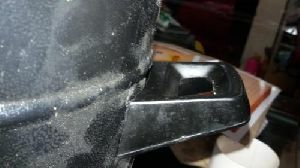 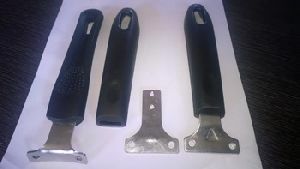 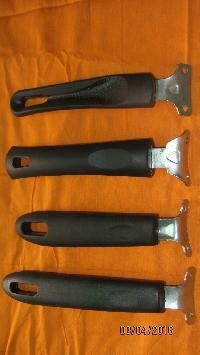 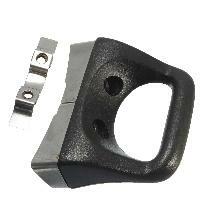 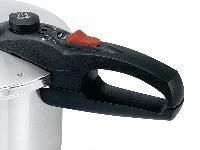 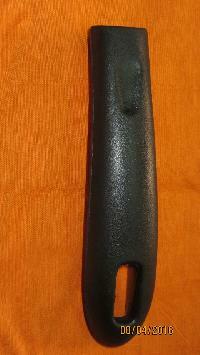 We provides Bakelite handles with or without flame guard.Our bakelite Handles used in biomass cook stove for handling. 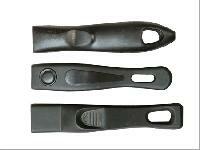 Our bakelite handle design approved by MNRE approved design.